every day – perfect for our conscientious vegan friends. easily from day to night. up in branded tissue paper and packaged in our stunning black and gold boxes. 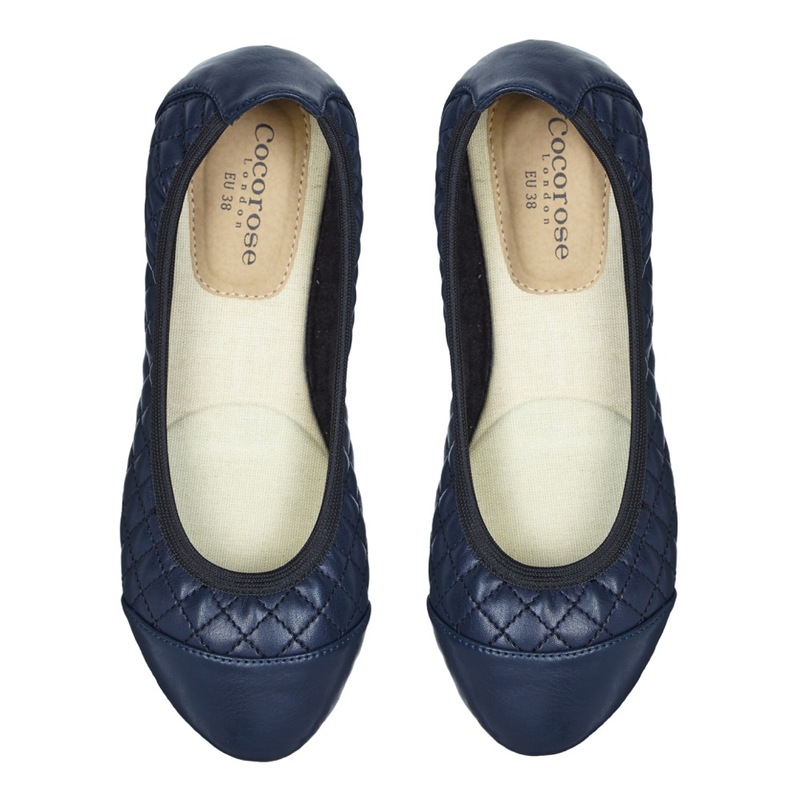 double-cushioned padding to keep our Cocorosers’ feet super comfortable and happy. 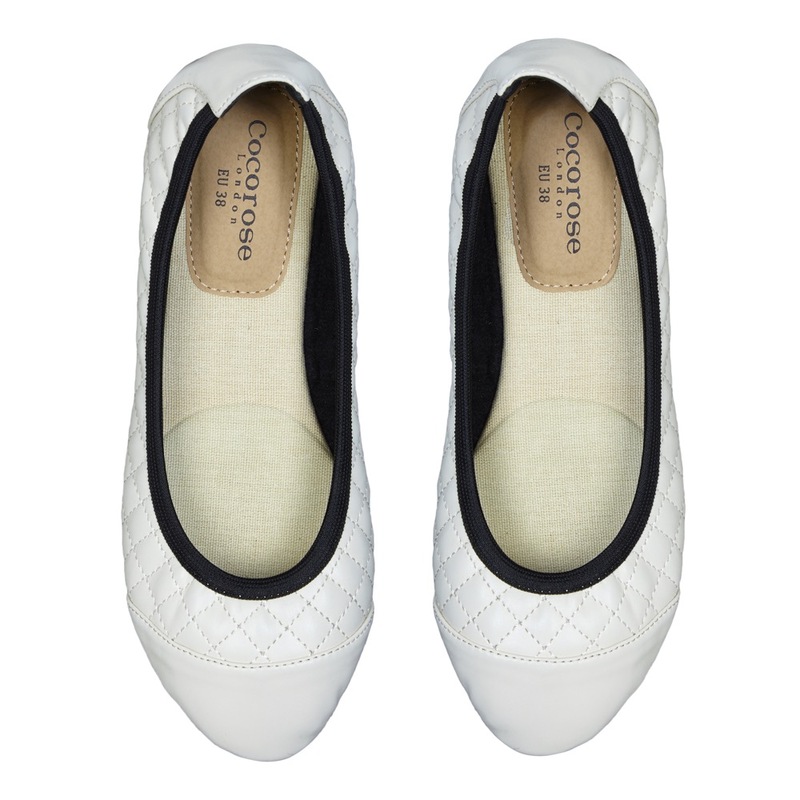 useful when heels need to be worn (and swapped out of later on) or when packing. will make a wonderful and stylish gift for the vegans in your life!